Attorneys for a Northern California woman plan to file a claim against the city whose police initially dismissed her kidnapping as a hoax. Law firm Kerr and Wagstaffe said in a statement that its attorneys intend to file the claim, a precursor to a lawsuit, against the city of Vallejo on Thursday. The firm is representing Denise Huskins and her boyfriend Aaron Quinn, who reported to police on March 23 that kidnappers broke into the couple's home, abducted Huskins and demanded money. 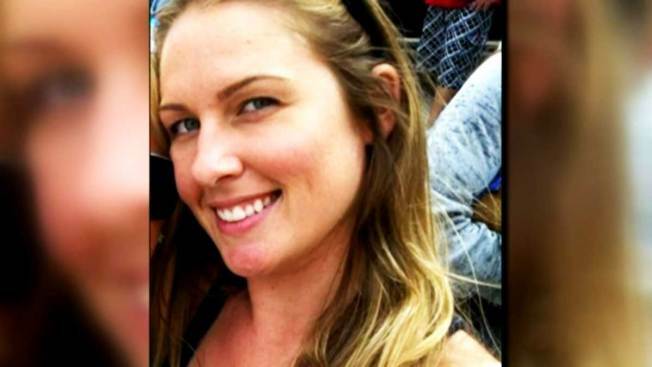 Huskins, 29, turned up safe two days later in her hometown of Huntington Beach, where she says she was dropped off. She showed up hours before the ransom was due. Alleged Vallejo Kidnapping Victims Demand Apology From Officials Who Dismissed Reports As "Hoax"
Matthew Muller’s alleged victims are demanding an apology from police, who deemed the kidnapping a "hoax," but what Vallejo city officials said Tuesday is unlikely to calm any of the criticism. Cheryl Hurd reports. 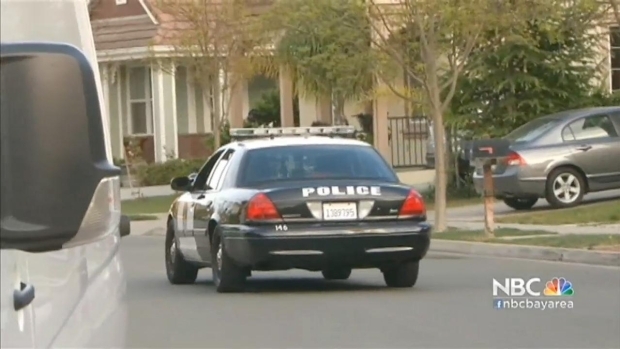 After Huskins reappeared, Vallejo police said at a news conference the kidnapping was a hoax. But in July, Matthew Muller, a Harvard-trained disbarred lawyer, was charged in the abduction after being arrested in an attempted robbery in another San Francisco Bay Area city. Muller's attorney has said he plans to plead not guilty in the kidnapping. An after-hours message seeking comment from Vallejo's city attorney on the legal claim was not immediately returned.